Year 4 P4C concept- war, journey, love, family, survival. What caring question would you ask? What critical question would you ask? What creative question would you ask? Look at this question what is this picture saying? 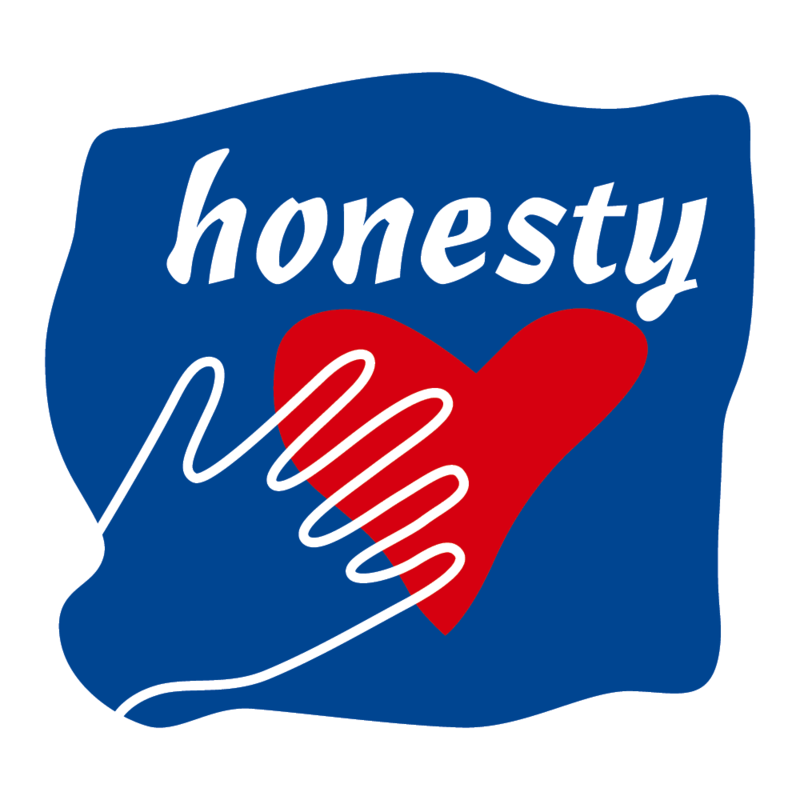 Is it important to be kind, or important to be honest?